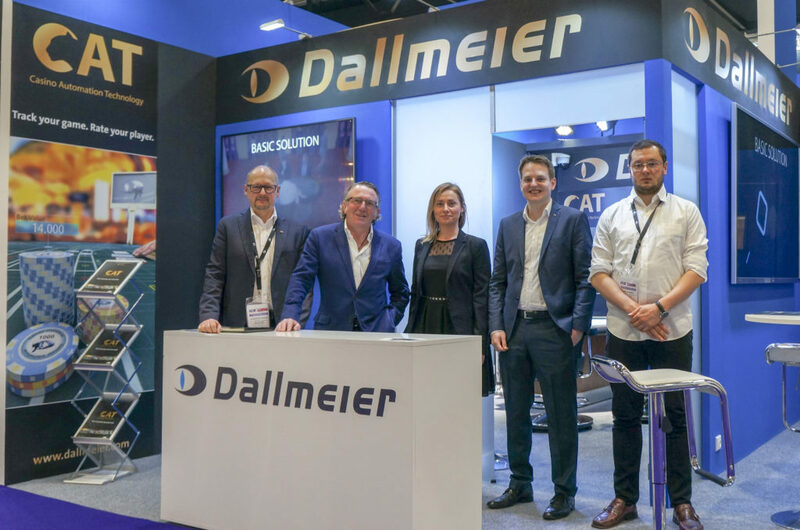 Dallmeier, a worldwide renowned solutions provider for the Casino Industry, has announced that the recent ICE show in London was extremely positive for the company. At the show Dallmeier’s Casino Division team presented for the first time in Europe their brand new innovative Casino Automation Technology (CAT) dedicated to live gaming and table gaming automation, which Dallmeier has recently successfully carried out numerous tests in live Casino environments and has proven to be an accurate, secure and market ready product. The main function of CAT is overall Table Game tracking and real-time Player Rating. 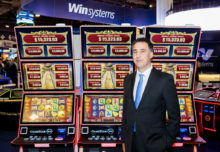 The advanced system was created to help Casino operators to increase profits, mitigate risks, protect gaming table integrity, streamline operations via real-time data analysis, achieve gaming floor transparency and help Casino Operations understand gaming table performance as well as reduce labour costs and minimize human fallibility. Dallmeier’s CAT is easy to integrate and install, doesn’t require additional sensors, is not CMS system specific, does not depend on RFID technology (but can integrate with it), interfaces and operates with any Smart dealing shoe, uses standard CCTV cameras and is not system specific. During these past years Dallmeier has invested heavily in their R&D, aiming to develop the best flexible solution for the gaming industry related to overall game tracking and real-time player analysis. The company has closely worked with its customers in developing their system, to be confident the product would best match the operators’ needs and expectations. CAT is an overall Table Management System and the produced data can be used in many fields of the Casino operations, such as; Marketing, Gaming and Surveillance, to name but a few.